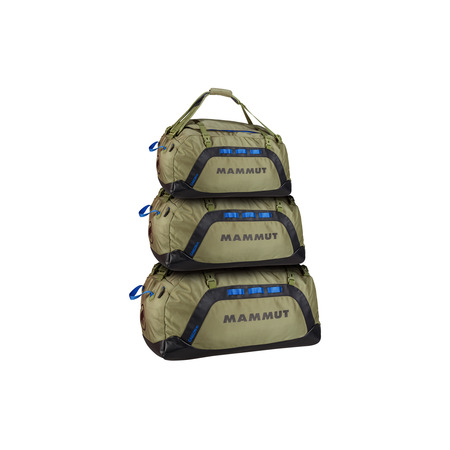 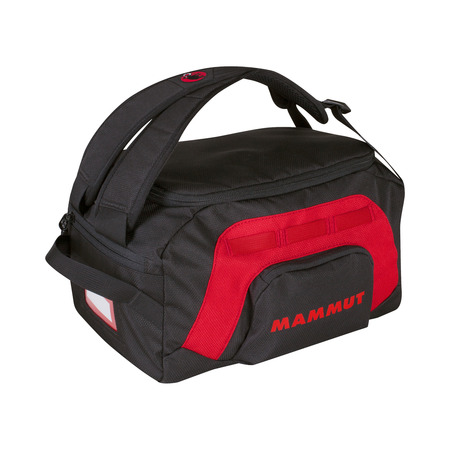 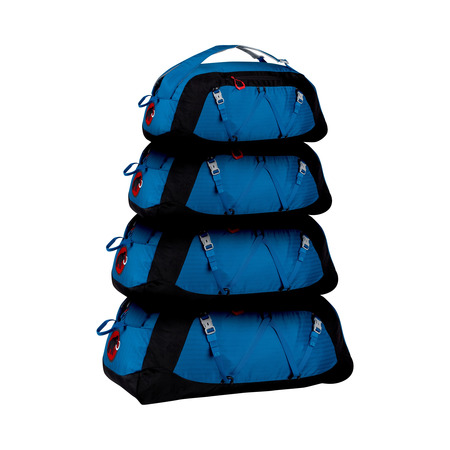 Our classic cargo bag in a weight-optimized design, it’s approximately 50% more lightweight as the standard version. 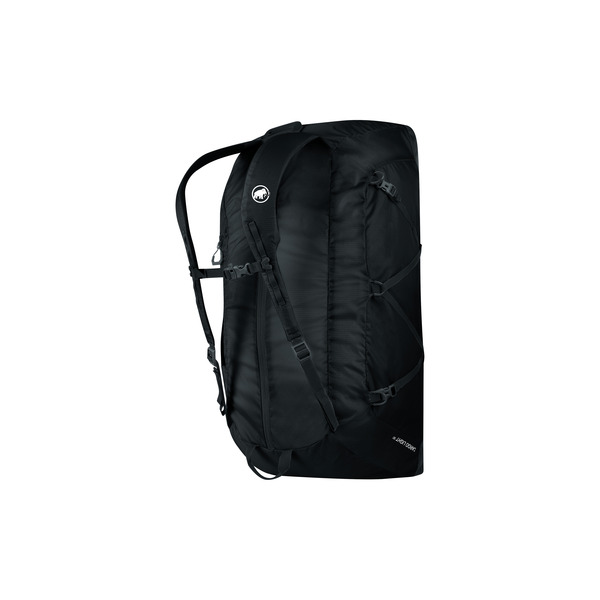 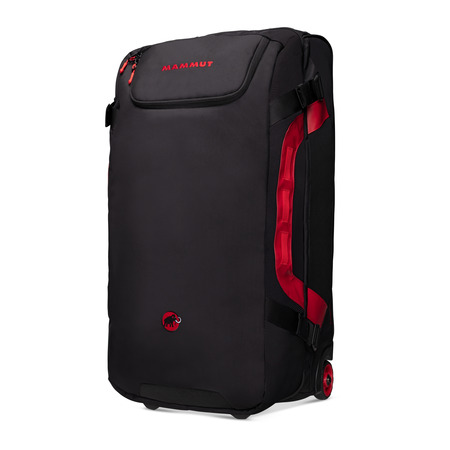 However the light version still offers the same great capacity and comfortable, easy handling. 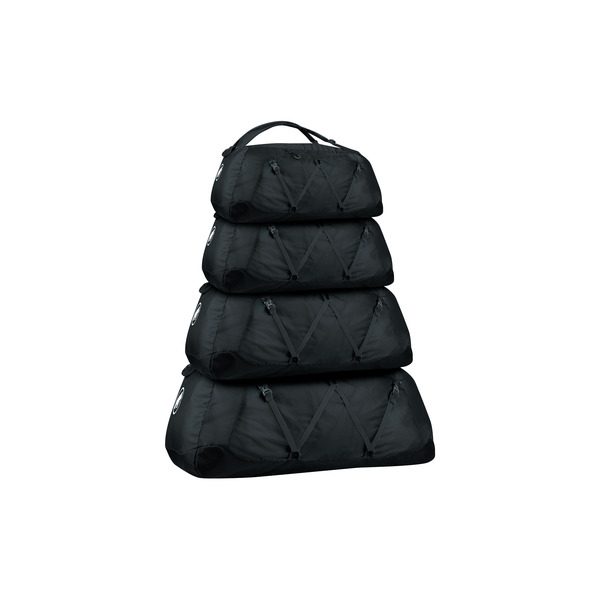 It also features an adaptable compression which can be used at the side and the front. 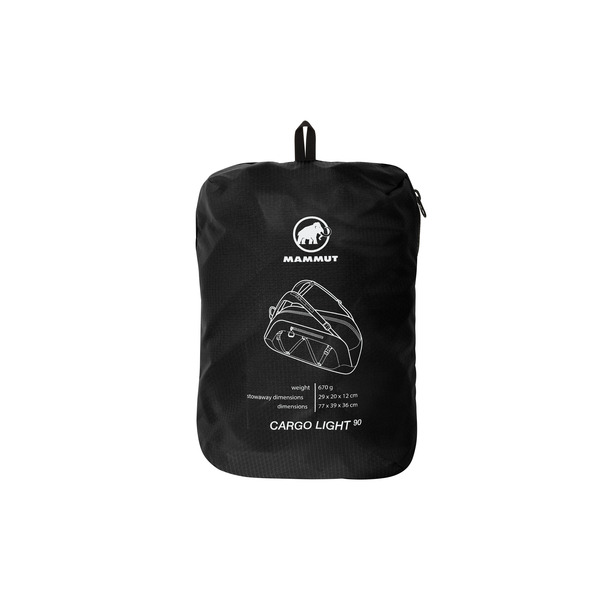 The Cargo Light can also be packed up in its external pocket for space-saving storage.